Well, the greatest superhero for the '90s kids' is reportedly up for another shot at the superhero world. Yes, our first ever neighborhood Spiderman is reportedly up for a role in a new multiverse. 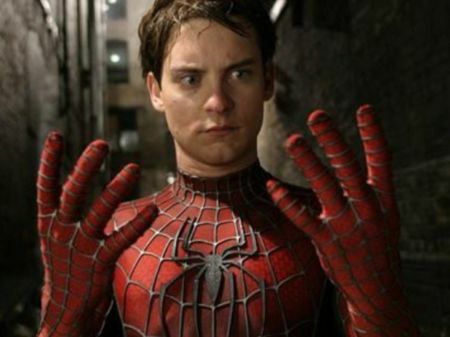 Tobey Maguire, who played in Sam Raimi's Spider-Man trilogy, from 2002 to 2007, has stated that him taking another Super-Hero role might be possible in the future. Tobey Maguire, the fan behind the first Spider-Man movie, is all in for another superhero movie. During an interview with THR, he openly talked about of all the possibility of him taking up another of those superhero roles. He stated, “I just don’t really have an ‘I would or wouldn’t do’ mindset. I’ll just do whatever. Whatever it is that comes that I feel called to, that may or may not fit in any kind of box." 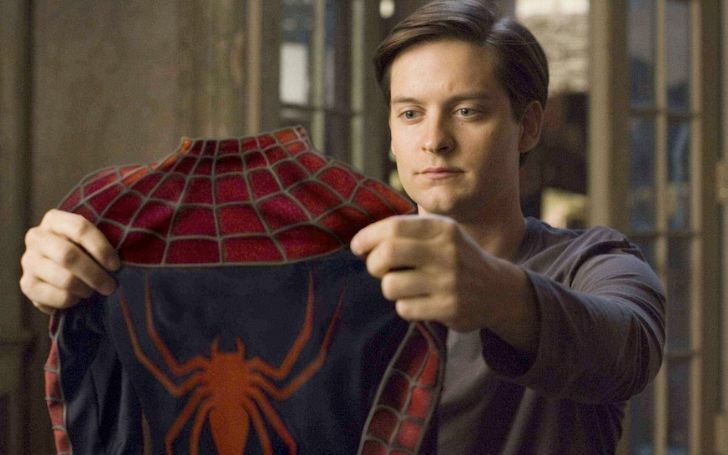 Take a look at why Tobey Maguire is still the best Spider-Man! There you have it folks looks like our old time superhero is all up for a new role. It's been more than a decade since we last saw Tobey in that attire and two other actors, Andrew Garfield and Tom Holland have already played as the masked fighter. We would love to see him return back in the business as it has been around a decade since we last saw him in the movie, The Great Gatsby.